Christmas is a time for reflecting on the blessings of God’s love…a time for thankfulness and prayer…a time to be happy in the joy He has given us through the birth of His son Jesus Christ. As I sit here and reflect, I am truly ready to say good bye to 2009. It was a year full of hardships sprinkled with blessings. I want share with you a great book that has changed my life. I hope you will be open to the idea of reading it. 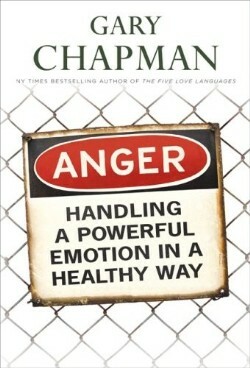 The book I have been reading is Gary Chapman’s Anger-Handling a Powerful Emotion in a Healthy Way Throughout this book, he teaches us how to recognize the difference between “bad” and “good” anger and how to drive anger into a positive change. He described anger as “a light flashing on the car’s dash; it indicates that something needs attention”. I don’t know about you, but there have been times where I have ignored the warnings from the dash. Not a smart choice on my part. The intentional neglect (whether due to laziness or money) has led to bigger more costly headaches down the road. This is how I tend to handle anger and confrontation. I back away from confrontation any chance I can get. I’m not technically backing away, I am supressing. Supressing issues and wrongs that have been committed which ususally ends in an explosion of some kind. 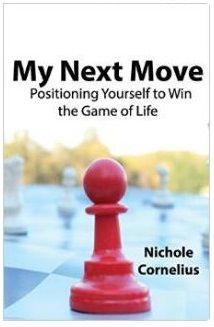 This book has allowed me to take inventory of all the wrongs in my life and a chance to find healing. Maya Angelou once said, “I can be changed by what happens to me. I refuse to be reduced by it. Anger should spark a change, a positive one, but it should not diminish you into a bitter and joyless individual. You can make a change without diminishing in heart.